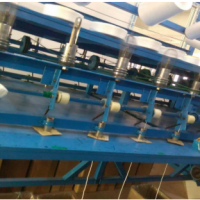 The Full Automatic Ultrasonic Bouffant Cap Machine For the health requirements, the bouffant cap with high-quality and soft polypropylene non-woven fabrics, does not cause skin irritation, comfortable to wear. 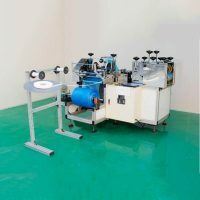 Application to the medical department, electronic industry or the family health protection and widely used in food industry. 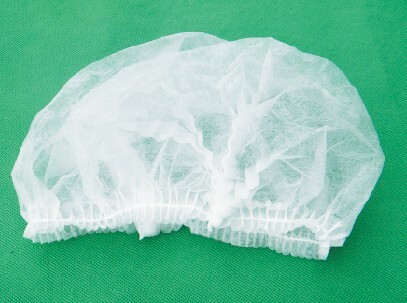 The South Nekon bouffant cap machine production with clean and intact shape, sewing firmly and straight uniform, no jumpers and leakage, no holes and stains , easy to wear, Features to resist the allergy. 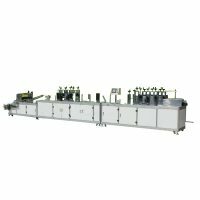 This automatic machinery is specialized in producing bouffant cap, the production process is fully automatic in once-through shape without human intervention, eliminating the possible of contamination in the product process. 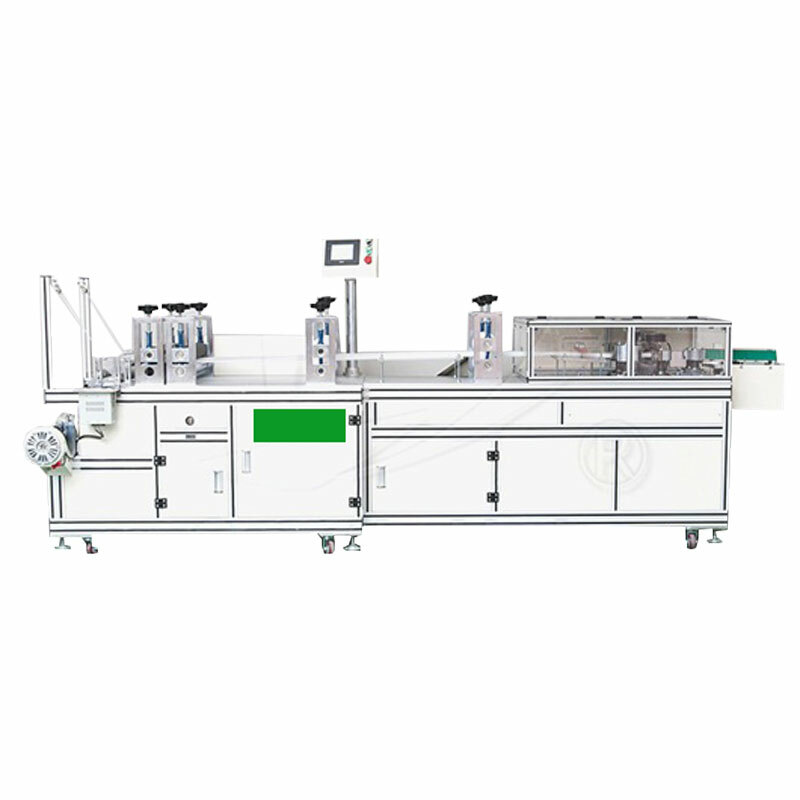 This bouffant cap machine adopts the ultrasonic operating principle with automatic tension control, wireless sewing, no pinhole and broken stitching, the products can reach the water tightness standard and meet the needs of isolation and hygiene. 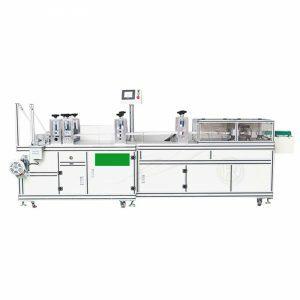 The fully automatic bouffant cap machine with aluminum frame, beauty appearance but no rust with touch screen controls, importing the brake motors with low noise. 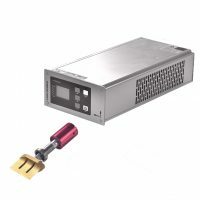 Small size, does not occupy space; high reliability, superior performance; high efficiency to save labor. 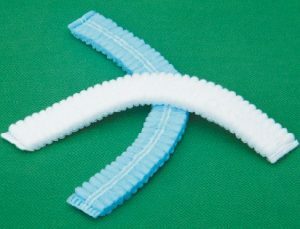 With advanced welding technology, products are soft and comfortable.